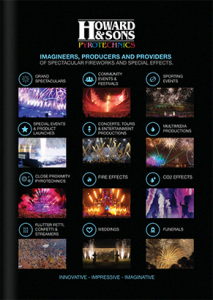 This is a special and extremely unique service offered by Howard & Sons Pyrotechnics. Our corporate team building package is the ideal, highly unusual way to bring your team members together. Finding venues and activities for team building purposes is big business. Every company tries to outdo the next, looking for wackier and increasingly out-of-the-box experiences to reward and bring together corporate team members. 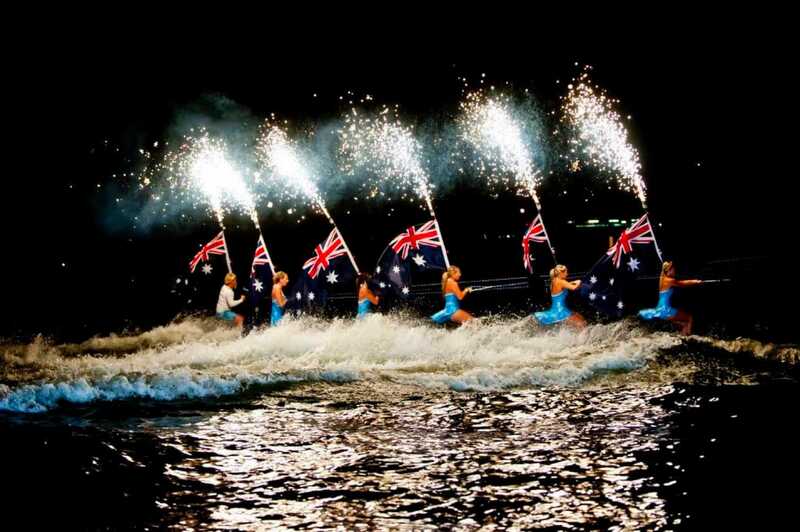 Howard & Sons offers an incredible addition to the wide range of activities available throughout Australia. 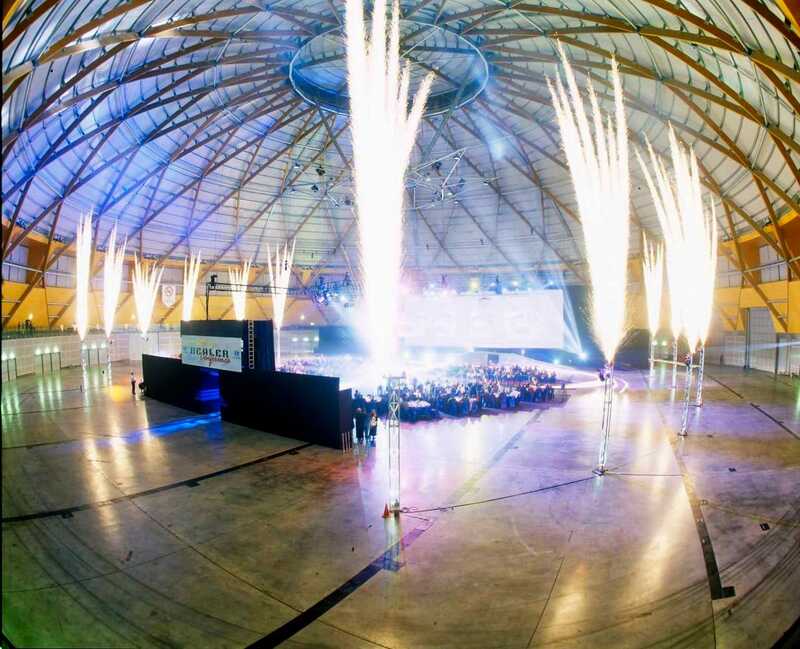 Get your next corporate team building activity off to a bang with a special day creating and presenting your own fireworks display. This experience will blow your competition clean away! In separate groups of up to 20 participants, the morning session is spent selecting fireworks and equipment and getting everyone’s creative juices flowing to come up with a design for their display. Working as a team, participants are encouraged to think outside the box and voice their opinions, ideas and preferences. There is never a moment when the concept of fun and enjoyment is ignored, but at the same time we make sure safety regulations are followed to the letter. The teams then break for lunch, before gathering at the display site. In the afternoon, it’s time to set up the result of this morning’s work. This part of the day involves further teamwork, attention to detail, calculations, trial runs and problem solving. 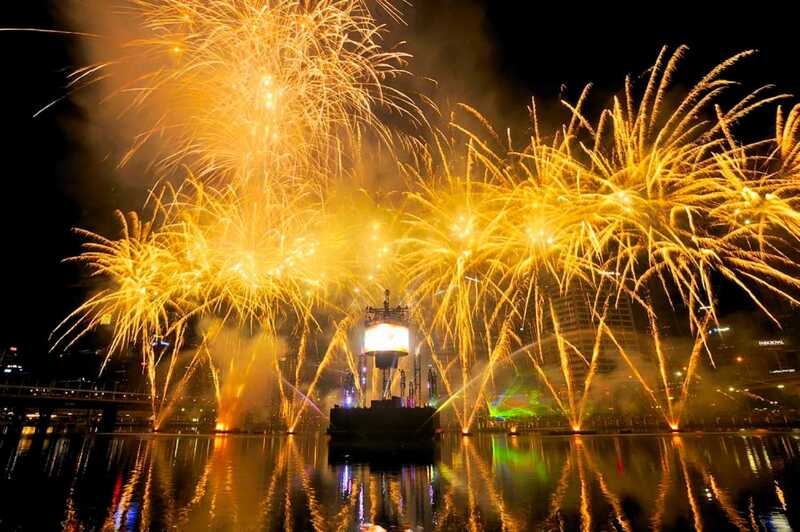 We provide the equipment and the know-how to ensure a dazzling fireworks display. 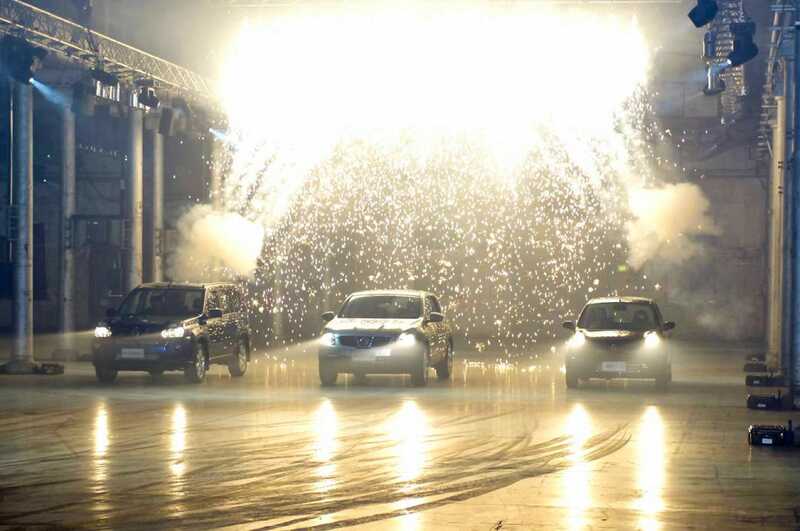 Each activity is directed, supervised and evaluated by qualified and highly experienced Howard & Sons Pyrotechnicians and all actions are carried out according to our strict safety management systems. When evening comes, it’s time for the individual teams to press the big red button and ignite their fantastic firework displays. 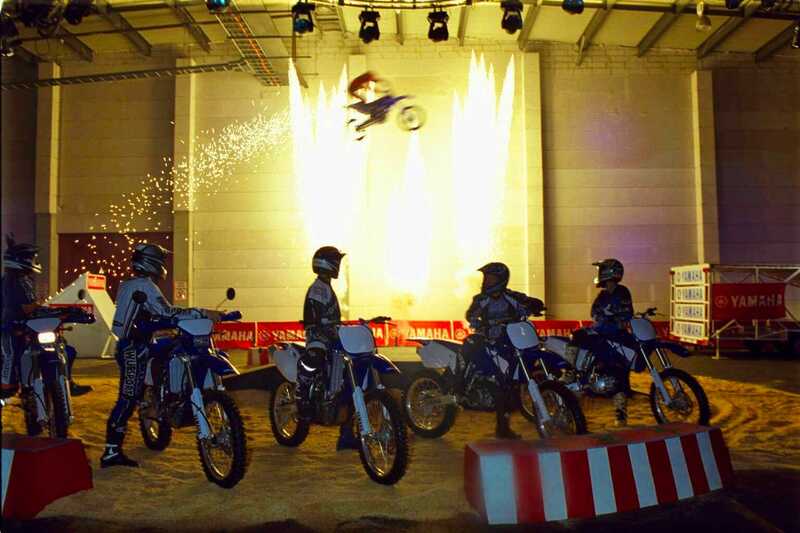 This might act as a closing ceremony after a conference dinner or precede a lavish company party. Prizes can be handed out to the loudest, brightest, or even worst displays, the best team or the most efficient team member using your own voting systems or our evaluations. The Howard & Sons extremely unique team building activity has been designed to fit seamlessly into your business conference programme or function as a stand-alone team building activity. Feel free to contact one of our representatives for further information.